Learn about Growfund at the premier tech gathering for social good: bbcon. From across the social good community, Blackbaud’s annual conference brings together thousands of fundraisers, marketers, administrators, executives, and industry thought leaders. Growfund will be among them. 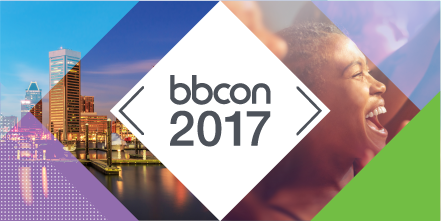 At bbcon, Brandolon Barnett, Growfund’s director, will present on the Evolution of Global Philanthropy. Learn how you or your company can use Growfund to be a part of the future of philanthropy. Come find us at bbcon in Baltimore. The conference will be held at the Baltimore Convention Center from October 17- 19.